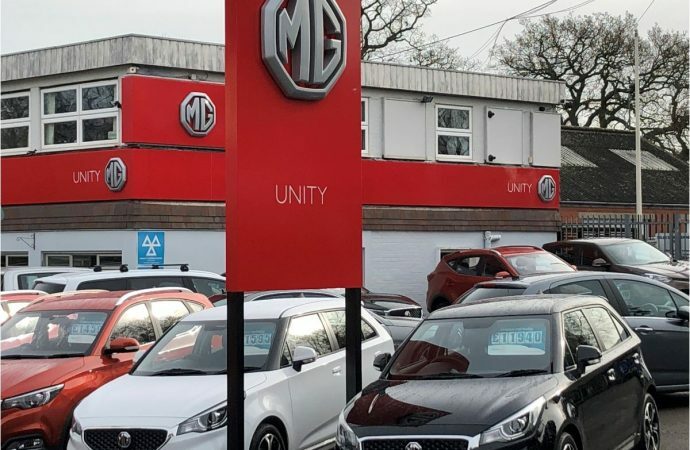 UNITY Coventry has joined the MG Motor UK franchised dealership network. 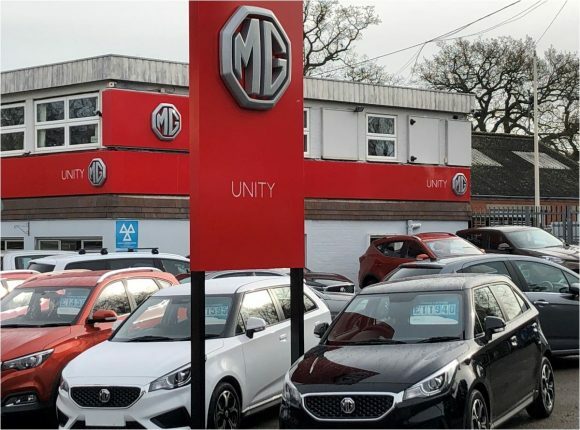 Operated by the Unity Automotive group, the site in Station Road, Balsall Common, is the sixth dealership appointment for the MG brand in the UK in 2019, taking the total number of franchised MG Motor UK dealers to 90 nationwide. 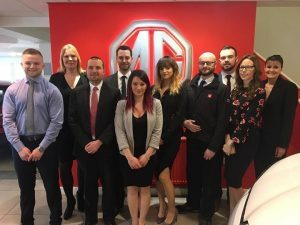 Dealer principal Elliott Cartwright said: ‘We are completely new to the brand and this is the first MG site in our family-owned franchise at Unity Coventry. ‘MG has become synonymous with offering exceptionally good value-for-money products, and we are tremendously excited about the future plans for this iconic British brand. The appointment takes MG one step closer to its target of 120 franchises by the end of 2020. David Allington, network development manager at MG Motor UK, said: ‘Franchised dealers are crucial in supporting MG’s brand expansion and providing our customers with a personalised level of service in sales and aftersales. ‘This new franchise enables us to increase our footprint in the West Midlands and reach an ever-growing number of customers who are looking for a range of cars and support services that offer true overall value.